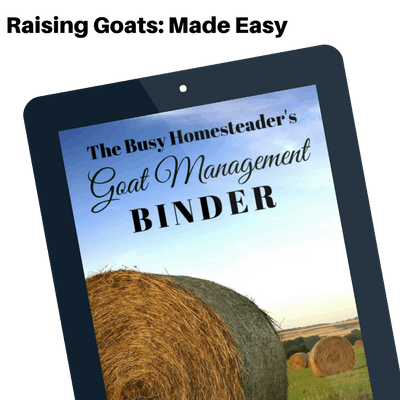 The Busy Homesteader’s Goat Management Binder is the first in series and has helped hundreds of homesteaders with their goat herds. This tool will simplify your herd management and ensure a happy, healthy herd. 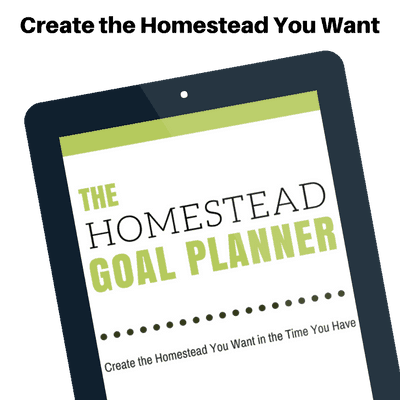 The Homestead Goal Planner is designed to take the guess work out of growing your homestead. 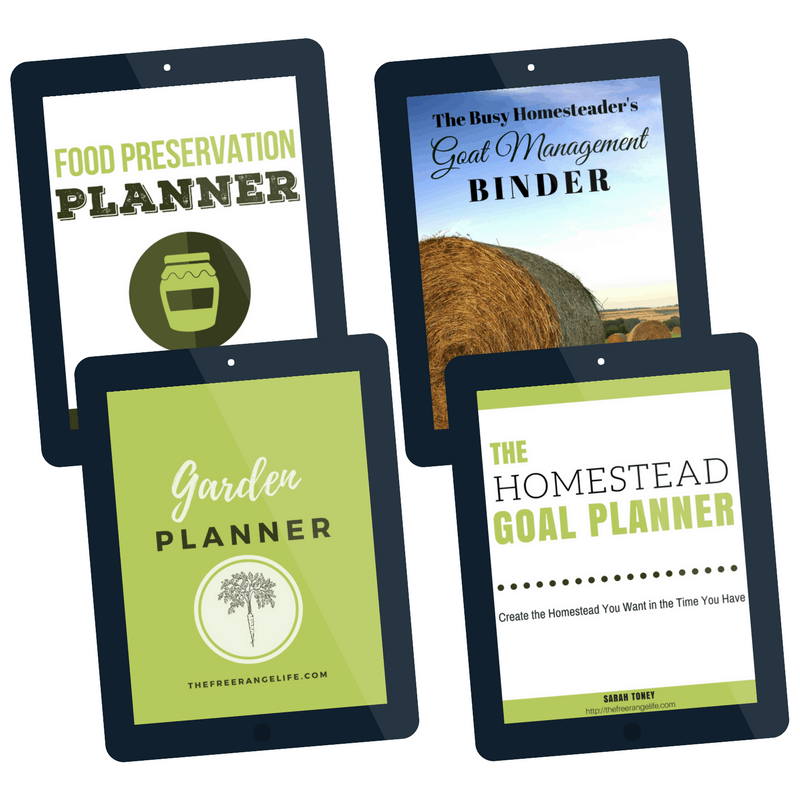 This tool will remove the overwhelm and allow you to plan and tackle all of your important homesteading goals. 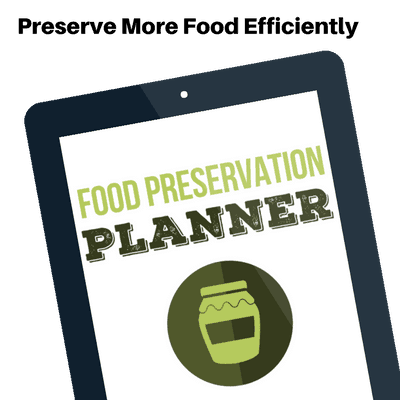 The Food Preservation Planner will help you plan your family’s food needs and preserve more food each year. This tool gives you all the information you need so you can spend more time preserving and less time looking up HOW. 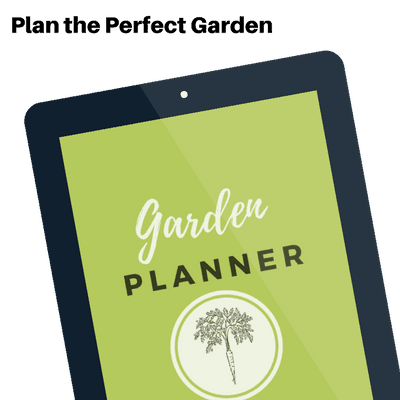 The Yearly Garden Planner will help you plan your very best garden ever. You can write down all of the important gardening notes to help your garden get better each and every year. Purchased separately this entire collection would cost $42! Save more than 25% by purchasing them in a bundle!